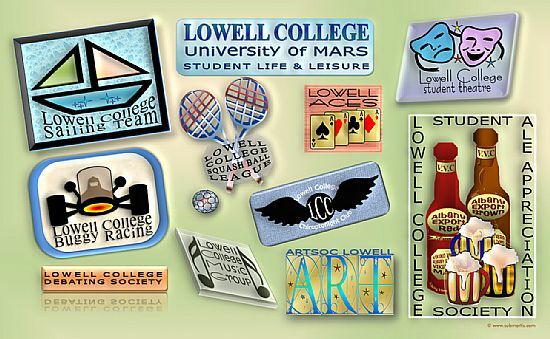 Student social life is there to broaden experience and provide interest, excitement and friendship outside of lectures and practical work. 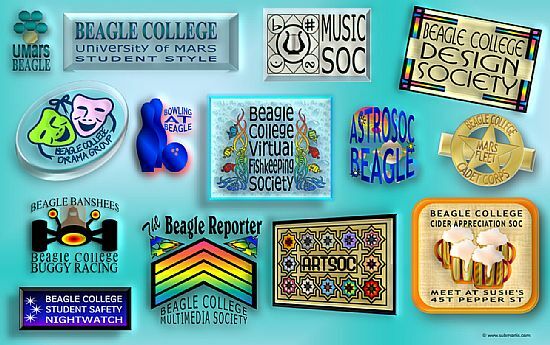 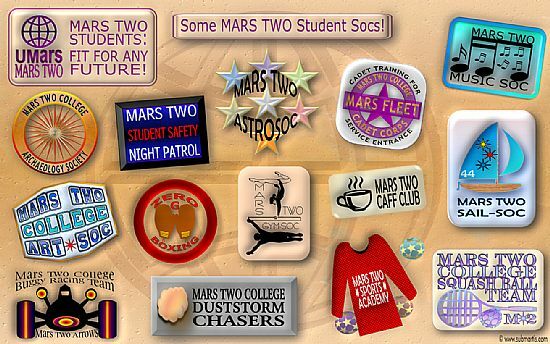 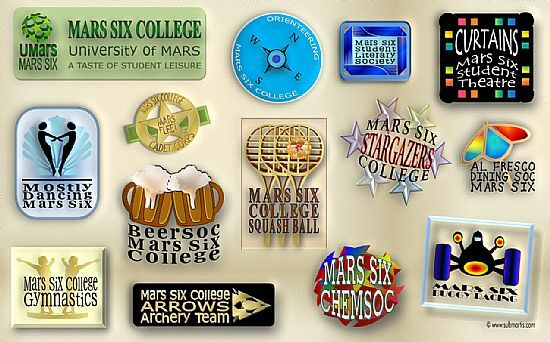 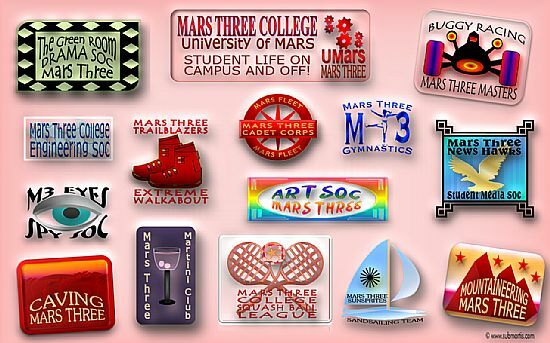 With many different clubs and societies available at the various colleges of the University of Mars, you are sure to find something that matches your interests. 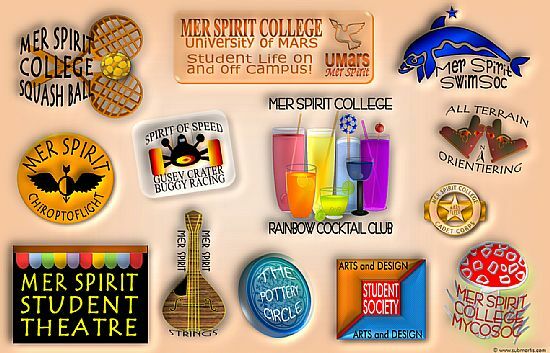 The clubs and socities are run by students for students. 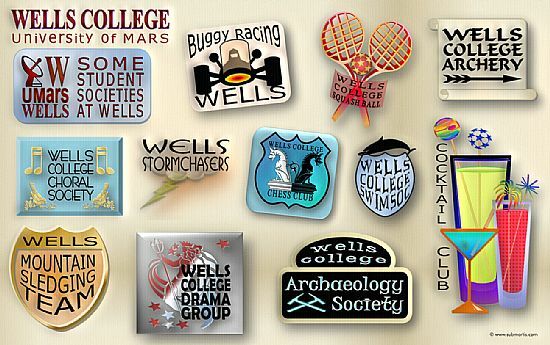 If you don't see a club that matches your interests, why not start one?